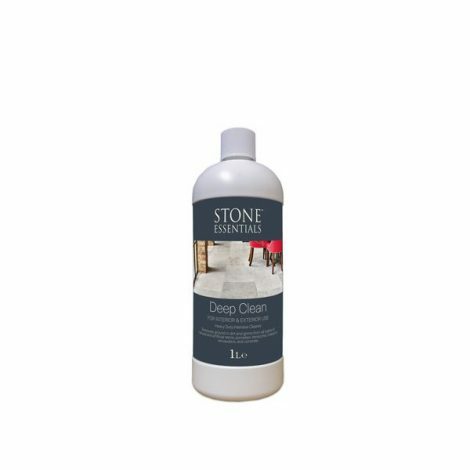 Heavy duty intensive cleaner and remover. For use on: For all types of stone and tile. Coverage: Approx 20m2 per litre depending on level of cleaning required.